Smithfield Foods and Anuvia Plant Nutrients partner to develop a bio-based, sustainable fertilizer. With this natural product, farmers are able to better manage nutrient ratios while using less fertilizer by applying precisely the amount they need. The project reuses organic matter found in hog manure to create a commercial-grade fertilizer that is higher in nutrient concentration than the original organic materials. Farmers are able to better manage nutrient ratios while using less fertilizer by applying precisely the amount they need for optimal plant growth. Because Anuvia’s products contain organic matter, nutrient release is more controlled, resulting in reduced greenhouse gas emissions and a smaller environmental footprint. Anuvia will utilize remnant solids from Smithfield that accumulate over time at the bottom of the anaerobic lagoons, basins designed and certified to treat and store the manure on hog farms. 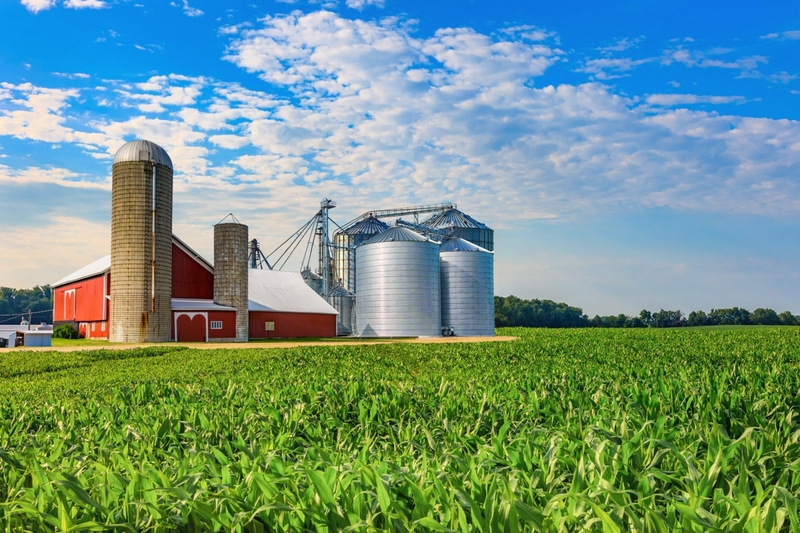 Anuvia, which specializes in the transformation of organic materials into enhanced efficiency fertilizer products, will manufacture and sell these commercial-grade fertilizer products to farmers nationwide. Company-owned and contract hog farms in North Carolina will participate in this project. Smithfield will begin the process by collecting and de-watering the waste solids before providing the remnants to Anuvia. Once acquired, Anuvia will pick up and transport the material to its processing plant to create the fertilizer. Anuvia Plant Nutrients, headquartered in Zellwood, Fla., is a company focused on a new innovative and patented way of manufacturing an enhanced efficiency fertilizer (EEF) for the turf and agricultural industries. Anuvia addresses the three pillars of sustainability – social, environmental and economic – simultaneously by providing an avenue for organic materials to be used in a resource efficient and environmentally friendly manner that helps people, plants and the environment thrive.